Soft and mellow, smooth liquid carry roasted aroma with floral scent, and then turn sweet and mouthwatering afterwards. 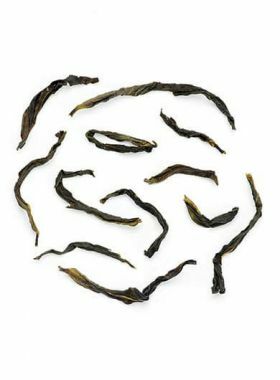 An oolong tea combines the mellow of Shui Xian and the fragrance of Rou Gui, not to mention its organic feature. 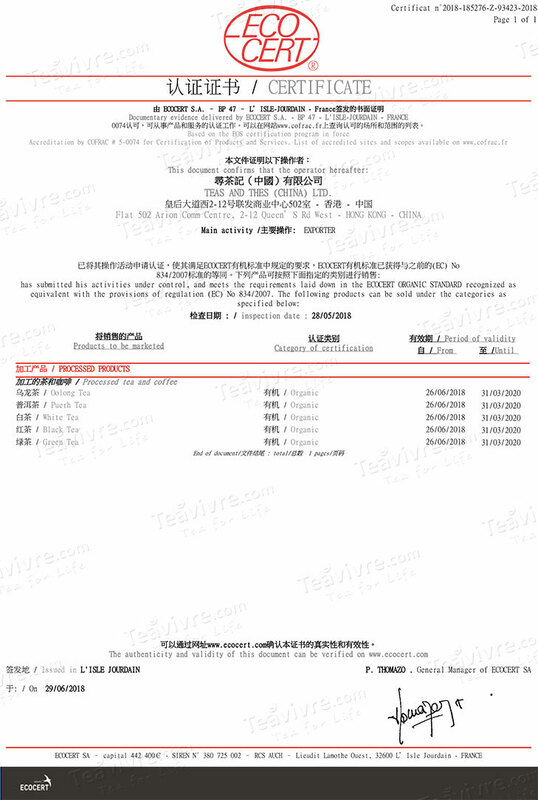 Da Hong Pao is a type of medium-baked oolong tea similar to Shui Xian, with a distinct woody aroma like dried leaves. The fresh material for this tea is sourced from high-altitude tea mountains, with the plants manually harvested in the spring. 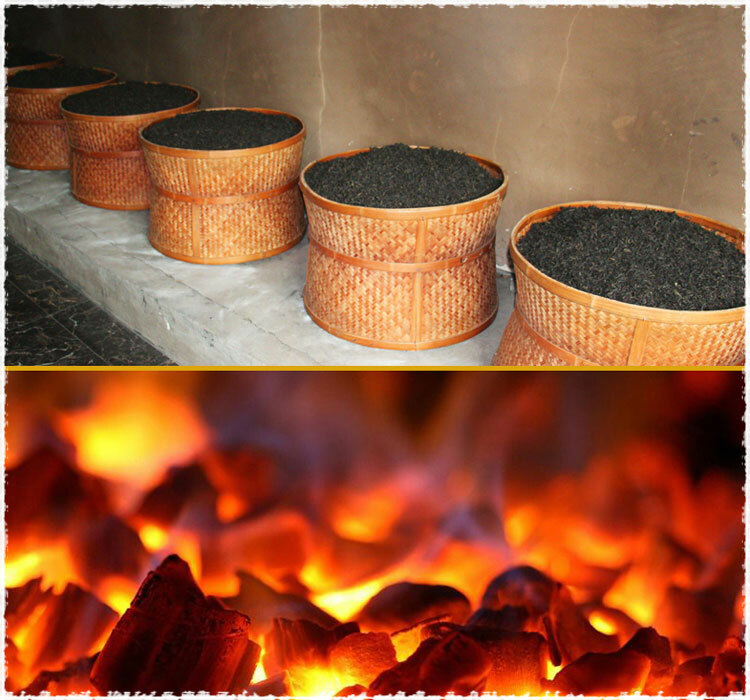 When crafting this tea, veteran tea masters use their years of experience in traditional craftsmanship to control the degree of roasting to the tea’s characteristics in order to present a perfectly-scented cup of mellow Da Hong Pao. This tea is both a delight and a leisure to drink, with its mellow notes from Shui Xian and the fragrance of Rou Gui at the same time. 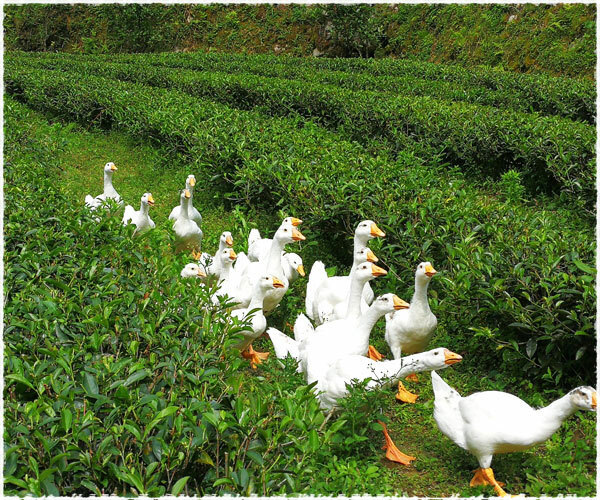 Panlan Organic Tea Garden sits at the foot of Dafeng Mountain, the tallest peak in Yong’an City, in one of the most remote mountain villages. Because it is so sparsely populated and far away from concentrated populations, the natural and ecological environment here are preserved and become a paradise for wild animals. The average elevation of the garden is between 980 and 1200m, with rocky, sandy soil, creating excellent natural conditions for the growth of the tea trees. The farmers here also utilize a purely organic farming method: they raise goats for weeding, and their fermented manure is used as a great organic fertilizer. Mr. Zhong is the founder of Panlan Organic tea Garden, and has been planting trees in ecological, organic ways for many years. He never uses chemical pesticides or fertilizers in his gardens, and in addition to manual weeding, he raises herbivores such as chickens, ducks, goats, or cattle to assist. The manure from these animals also serves as a natural organic fertilizer providing potent nutrients for the tea trees. Since the gardens are located in high mountainous areas, natural spring water can be employed for irrigation as well. 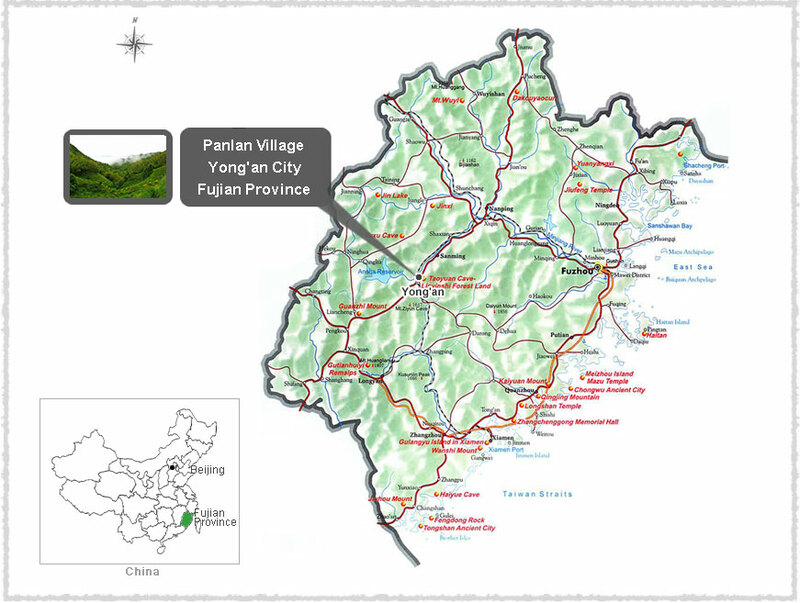 Yong’an City is in the central part of Fujian Province, and belongs to the mid-subtropical maritime monsoon climate. There are many hilly mountains here, with the average annual temperature around 19.2℃. 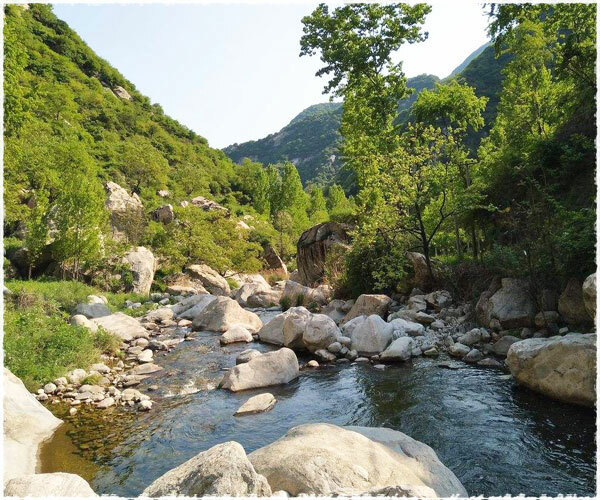 Yong’an has both a long history in tea cultivation as well as an abundant collection of ancient tree resources, and is an excellent resource protection area for wild tea trees. According to legend, when a certain tea cured the mother of a Ming Dynasty emperor of a terrible illness, the emperor sent great, flowing red robes to clothe the four bushes from which the tea had been harvested. Three of these original bushes still survive today, growing on a rock on Wuyi Mountain; they date back to the Song Dynasty in terms of age. At one point less than a single kilogram of tea was harvested from these plants each other, a portion of which is traditionally held by the Chinese government. 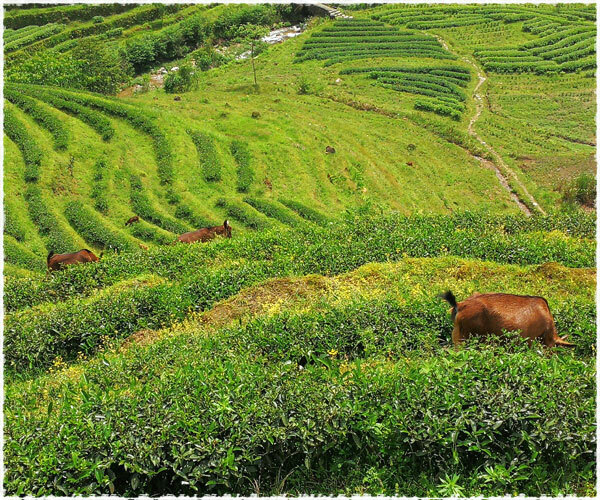 Da Hong Pao has become a rare treasure because of this, with the original tea bushes protected by the nation and allowed to be harvested each Spring through 2006. 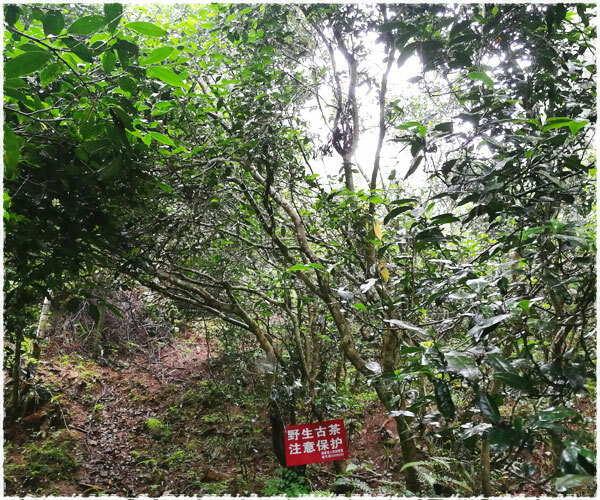 Now farmers use an asexually-reproducing tree with the same traits as the original Da Hong Pao trees, and have populated several hundred acres with it. 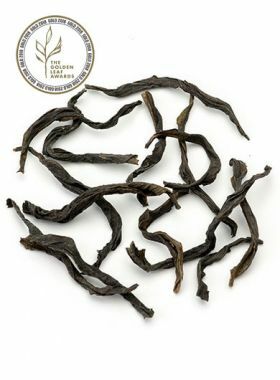 What is unique is that the female characters of each and every generation have the same characteristics of the original four bushes - as in, the tea crafted from these trees is virtually genetically identical to that made from the original four.